What a great way to ring in Valentines day then with a giveaway! 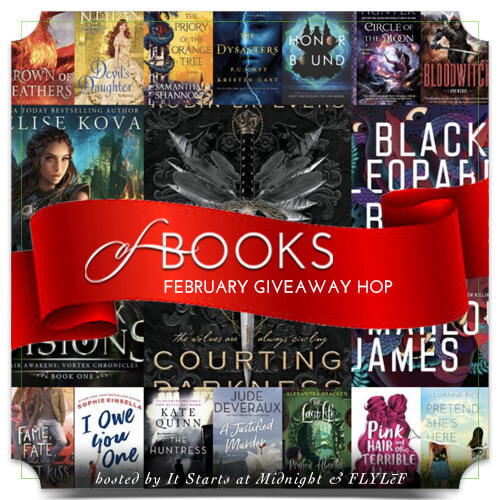 There are so many amazing books releasing this month and we are so excited to join the February of Books giveaway hop hosted by Shannon @ It Starts at Midnight and Lonna @ FLYLēF! 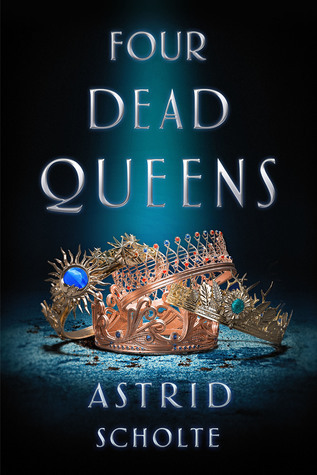 One of my favorite Febuary books that I have had the privilege of reading and reviewing, Four Dead Queens by Astrid Scholte, releases on February 26th. 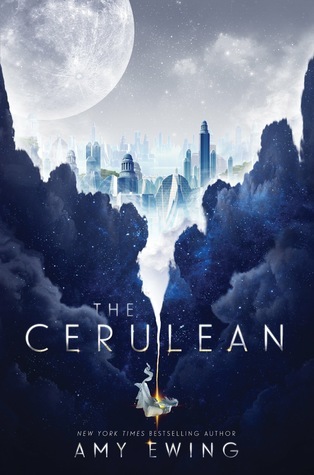 So if you haven't had the opportunity to check that book out you should! Not sure what books are coming out this month!? We got you covered! Here are a few of the releases that we are super excited for! Open INT as long as Book Depository ships to you! Winner will be emails and have 48 hours to respond or a new winner will be chosen! 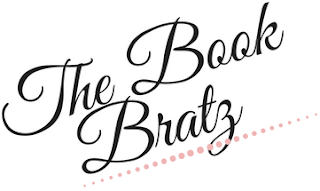 Not required but check out the other giveaways on the hop! 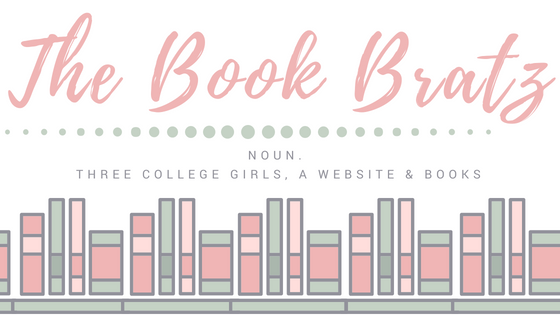 More chances to win books!!! 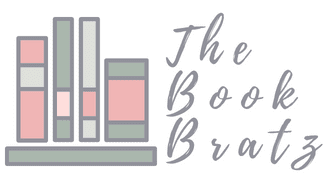 I'm pretty excited for Best Laid Plans by Lauren Blakely, and also The Devil's Daughter by Lisa Kleypas. 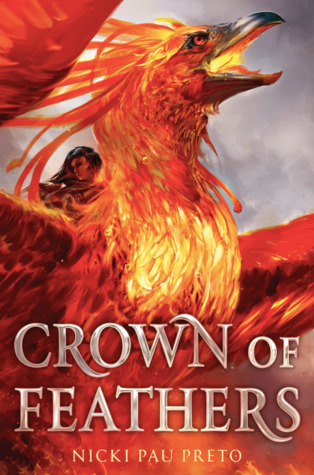 I know there are so many pretty fantasy novels coming out this month, but I'm more of a romance gal. Whatcha gonna do? Not sure yet. 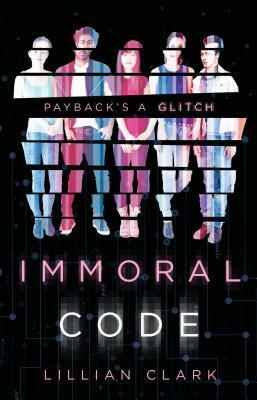 Probably Immoral Code. 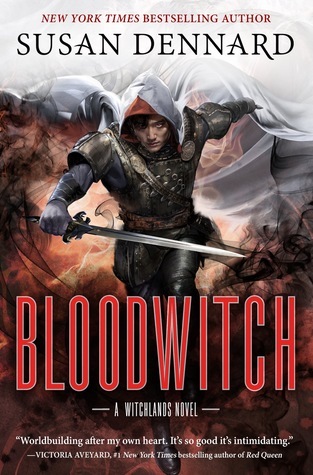 "Bloodwitch" looks like another good Susan Dennard book! On The Come Up and Priory Of The Orange Tree. 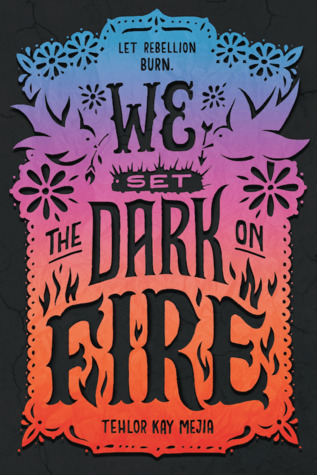 Courting Darkness, and We Set the Dark on Fire! Thanks for the giveaway! 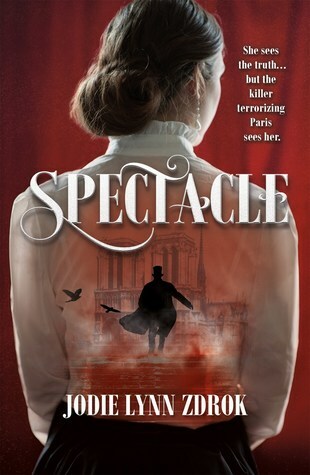 Not sure yet, I'm waiting for Blaire 3 by Anita Gray. 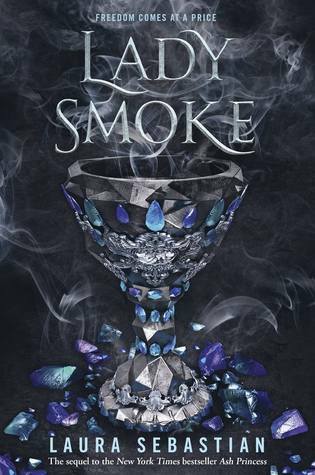 soul in Darkness and Four Dead Queens are at the top of my TBR list. 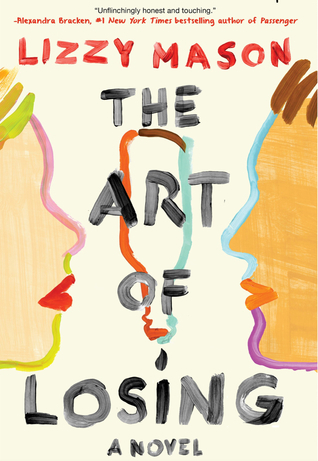 I really want to read The Lost Man by Jane Harper. I'm most excited for Devil's Daughter by Lisa Kleypas. There are so many that I can't wait to read! The Weight of Our Sky, The Antidote, The Deceivers, Immoral Code! My poor wallet lol! 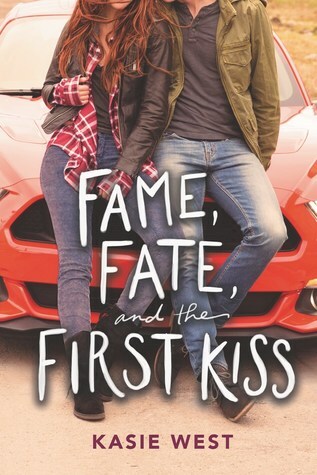 Fame, date and the first kiss has my attention! 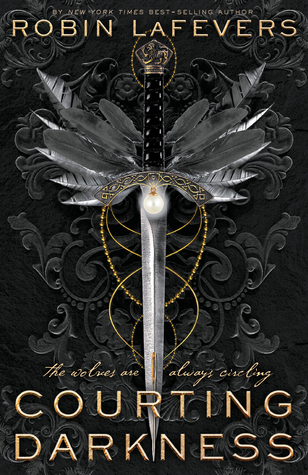 I can't wait to read Circle of the moon by faith hunter. 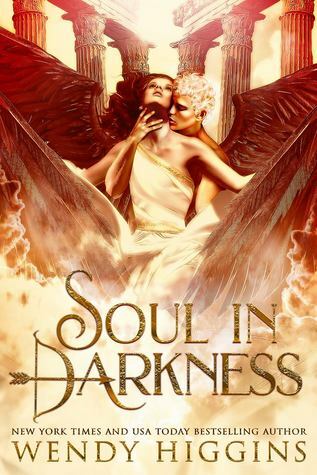 I'm so excited for Courting Darkness! There are always so many, but I am excited for The Past and Other Things that Should Stay Buried. 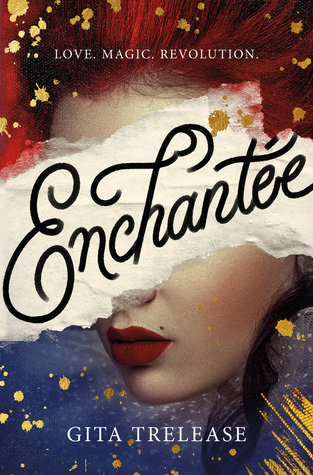 I'm looking forward to Enchantee. I’m looking forward to The Devil’s Daughter by Lisa Kleypas. I'm excited about Devil's Daughter by Lisa Kleypas. I love the series. 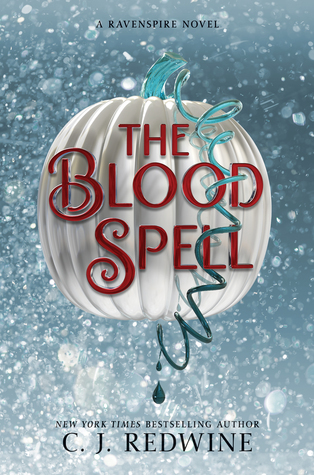 I am excited to read The Blood Spell. 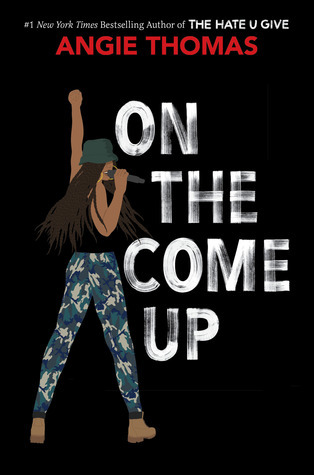 Super excited for On the Come Up by Angie Thomas, The Triumphant by Lesley Livingston and Fame, Fate, and the First Kiss by Kasie West. 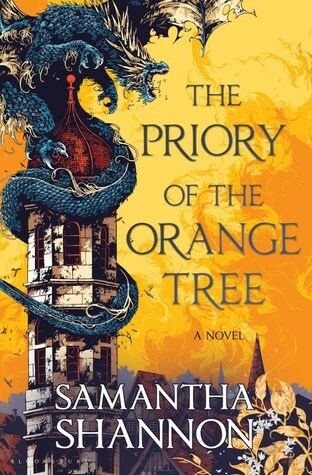 priory of the orange tree!! The Devil's Daughter. Thanks for the giveaway!